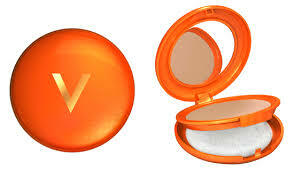 At this time it is very important that we protect our skin of the sun effects. It is not matter our color skin or our tolerance of the sun. Personally I am very pale and it is the usual that to be gothic you should have a pale skin, but it is possible that you have a dark skin since you was borned or that you like a sunbathe. It is proper to visit your doctor or go to a pharmacy to know what phototype we have, before to use any sunscreen. If we do not want or we do not have enough time to do it, I am recommend you that it is better more than less because if we use less than we should use it, we will burn. Maybe it seems that if we have a pale skin we should use a higher sun cream and the opposite if we have dark skinned but that is not correct because our resistence does not depend of it. 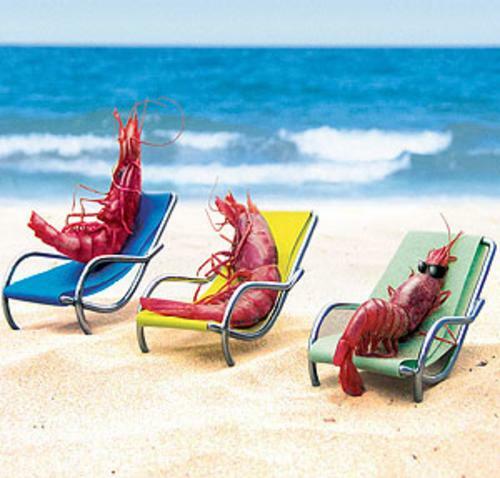 As well as to be burned as a prawn under sun is a bit ugly and later begin to peel like a snake, it is not healthy. In that moment it seems that everything is okay but some brush with the burned skin because it sting, but really we can finish with dried out and wrinkled skin, or even with a skin cancer (melanoma). We have to watch for moles, especially in summer, checking if they grow, change their form or fester and if some of these sympthons appear, go as soon as possible to the doctor. Take care about it but remember that if you go quickly to the doctor it is possible to remove it or manage it with medication. In the past it was usual to say that sunscreen were so difficult to extend them because it oils our skin, but nowdays there are a lot of different types with different textures. We can find them in atomizer, which are so easy to apply, especially when we are with few clothes, like on the beach or swimming pool. Also there are in cream format which there are not as oiled as before, because there are for dry, combination or oily skin types. One of the things which more define me is that I like to be always make up and, if we put me a sunscreen, it is difficult to put correctly the make-up. Now it is not an excuse, because it is possible to find sunscreen with color or even some makeups with a part of sunscreen. These last types are better, at least for me, for Spring, but for Summer it is better a higher protection (higher SPF) because the ray sun affect directly over our skin. I have always preffer to buy these kind of products in pharmacies because they can advice us about them. Usually I ask for samples to have a small bottle in the handbag or, if they don’t have it, I buy a small bottle and fill it with the sunscreen. 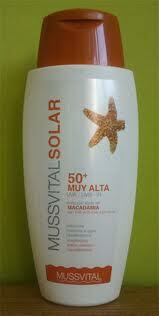 My favourite brands are Mussvital, with they sun cream with macadamia oil of +50 protection. It is very nutritious, help to the elascity of our skin, protect a lot and smell so weel. The only problem is that it is so thick and a bit diffitul to extend it over the skin. 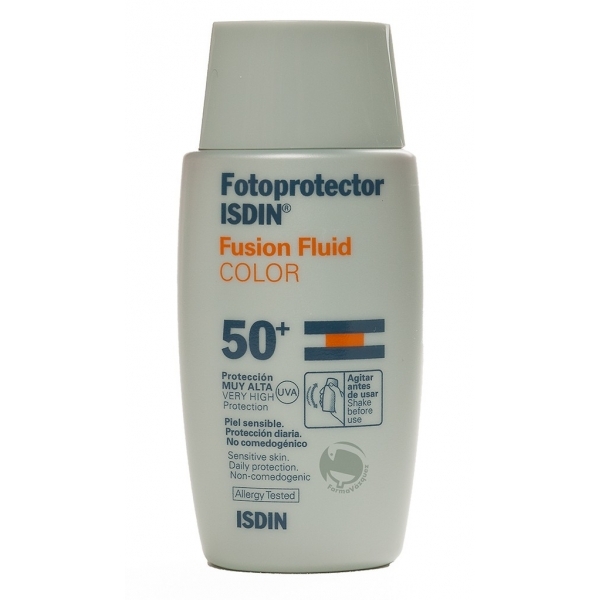 Other brand which a like is Isdin, with their products over +50. In addition, they have a new product: Gel Cream Dry Touch Color, a protector with color which it is so easy to extend and produce an matte effect. It is easy to absorb it and it does not have mask effect. 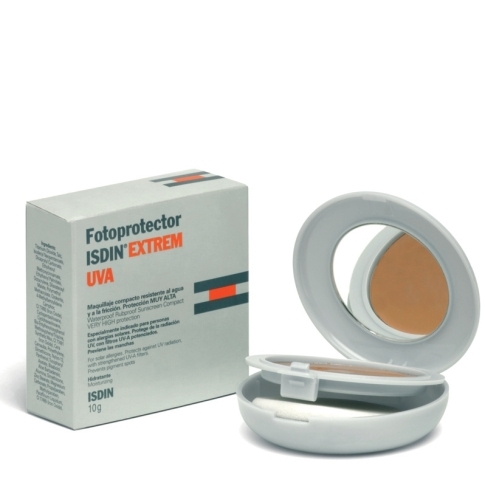 If we do not like fluid makeup, we have the option of compact powder makeup, also from Isdin, with 40 sun protector. 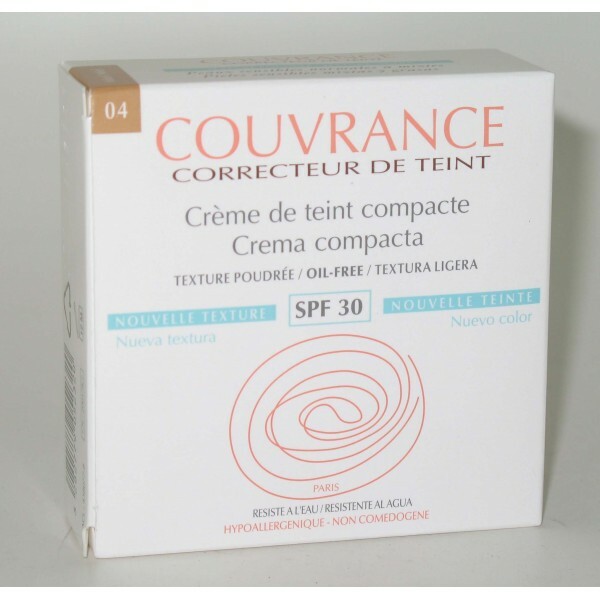 If we want to have a strong pure compact makeup, for example for special event like a wedding, we can try with Couvrance compact makeup from Avene, with a +30 sun protector. There are two versions, one for oily skin and another one for dry skin; also there are different tones (usually I use the porcelain tone). It is a very good brand and it is valid for sensitive skins and it has a lot of products (I will talk about them in another post). In this style we can find anothe compact make up with sun protector: the Capital Soleil SPD 30 of Vichy, which have two tones (gold beige and sand beige).